For countless Subaru owners across Canada, it’s the journey that matters most, not the destination. At Subaru Financial Services, we’re just as passionate for adventure and the open road. We’re also passionate about helping customers experience this freedom by providing a stress-free ownership experience when leasing or financing your next Subaru. Thanks to our clear and simple financial service options, starting your next adventure in a fun-to-drive Subaru has never been easier. Learn more about your options below. There are various reasons to choose a vehicle, but the Subaru difference just might be the most compelling reason of all. We’re committed to designing and engineering high-quality, safe, fun-to-drive vehicles. This commitment is reflected in our vehicles' award-winning retained values. So, you can rest assured that your Subaru will hold its value. 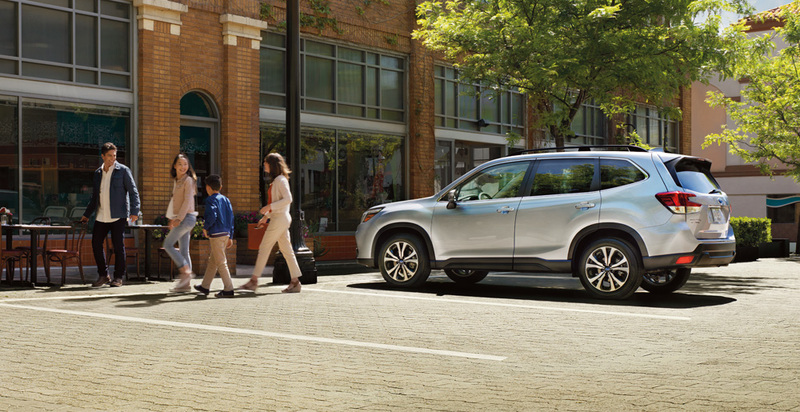 Whether you enjoy hitting the open road or relaxing on your drive closer to home, Subaru’s advanced technology features inspire confidence and make your journey all the more fun. 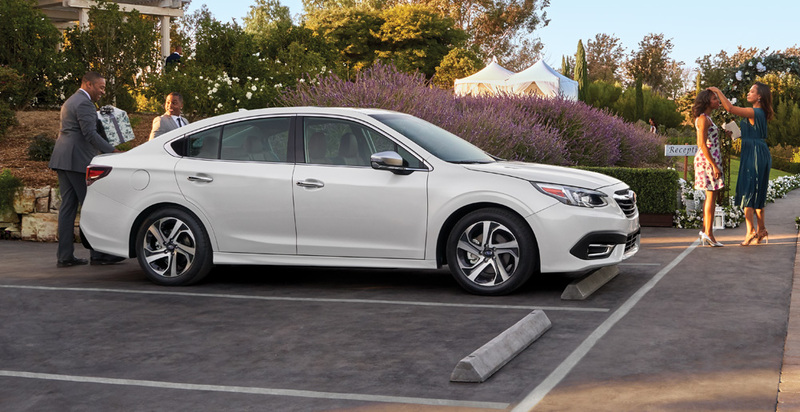 With terms as low as 24 months, you can move into a newer Subaru more often and experience the latest technology sooner when you lease with Subaru Financial Services. Enjoy the perks of low-cost leasing and only pay for the amount you drive. You can customize your payment schedule to your budget and choose from our monthly, bi-weekly or weekly payment options. 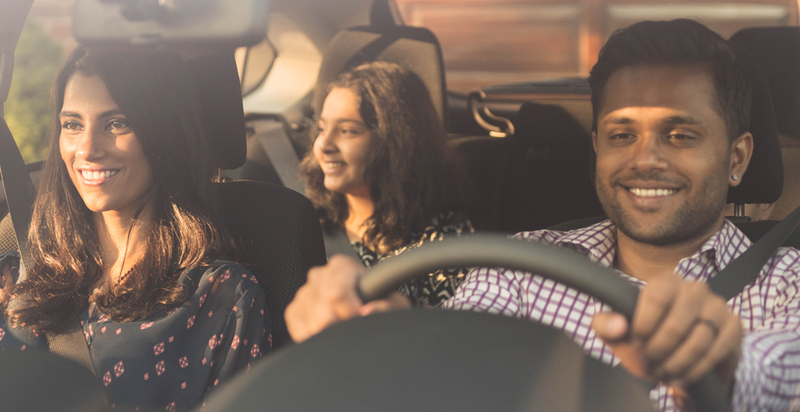 Whether you’re expecting a new family member or looking to downsize to something smaller, leasing provides you with the flexibility of a short-term commitment. Flexible lease terms, ranging from 24-48 months, ensure that life’s changes never take a back seat. 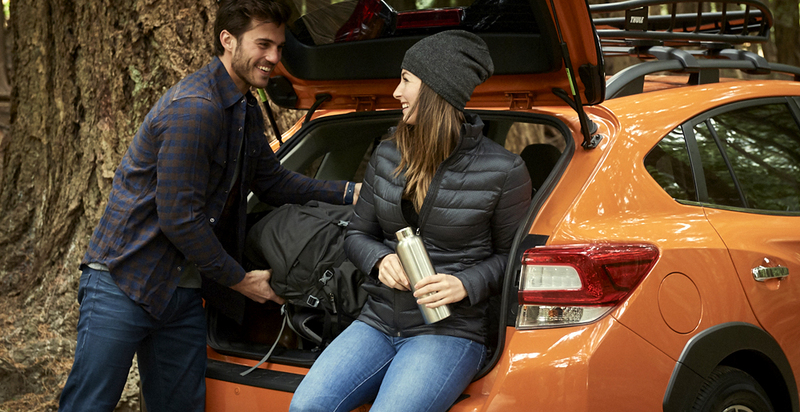 Drive your adventure-packed Subaru knowing that your Subaru Financial Services partner is looking out for you. Standard on every Subaru lease is Guaranteed Asset Protection (GAP). If ever your vehicle is declared a total loss, GAP is available to cover the difference between what you owe on the remainder of your lease and the amount of your insurance settlement. Please refer to FAQ for more details. It pays to drive with Subaru, in more ways than one. As a valued Subaru Financial Services customer, you may qualify for a 1% Loyalty Bonus* rate reduction when you lease or finance your next vehicle with Subaru’s exciting offers. Wear and tear is almost unavoidable. When damage to your leased Subaru goes above and beyond what is considered normal wear and tear, you may face charges when returning your vehicle at the end of your lease. Designed to eliminate these lease-end charges, Wear Pass Excess Wear & Tear Plan provides peace of mind. Lease with confidence knowing that you’re protected from the unexpected. 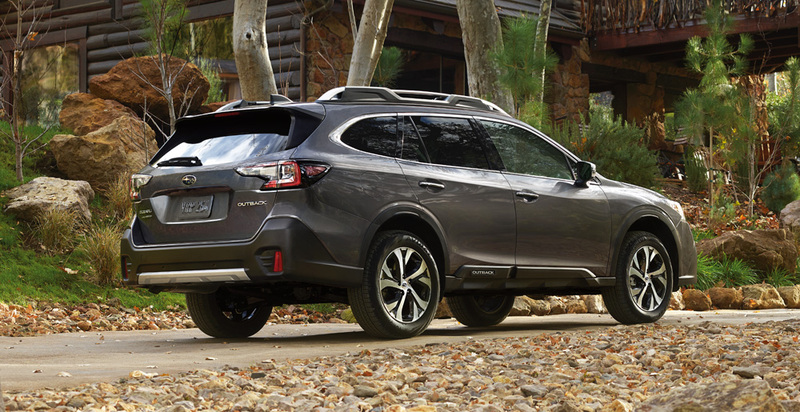 Learn more about Subaru Financial Services’ Wear Pass Excess Wear & Tear. 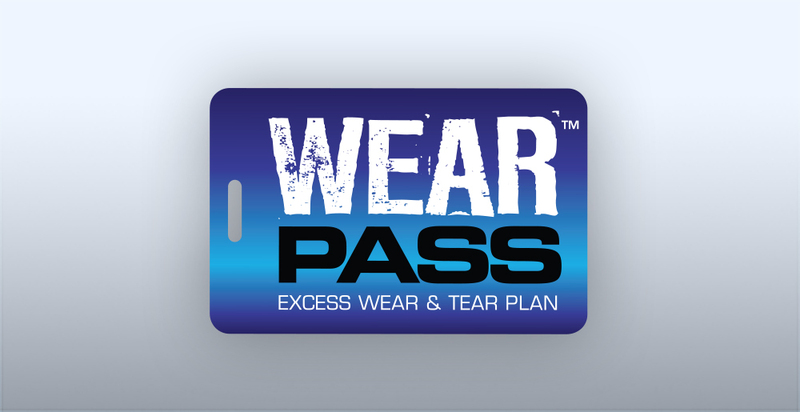 Learn more about the benefits of Wear Pass! Residual value is the estimated value of your vehicle at the end of your lease term. ALG is the benchmark for residual value projections in North America. Residual value is the estimated value of your vehicle at the end of your lease term. The higher the residual value, the lower your monthly payment. ALG, the leading provider of automotive residual value and analytical data products, has recognized Subaru with the Residual Value Award – Mainstream Brand for the past four consecutive years. It’s no surprise that more people are choosing to drive with Subaru than ever. 1 Based on ALG’s residual value forecast for the 2009 model year. 2 Based on ALG’s residual value forecast for the 2010 model year. 3 Based on ALG’s residual value forecast for the 2011 model year. 4 Based on ALG’s residual value forecast for the 2012 model year. 5 Based on ALG’s residual value forecast for the 2013 model year. 6 Based on ALG’s residual value forecast for the 2014 model year. 7 Based on ALG’s residual value forecast for the 2015 model year. 8 Based on ALG’s residual value forecast for the 2016 model year. 9 Based on ALG’s residual value forecast for the 2017 model year. 10 Based on ALG’s residual value forecast for the 2018 model year. 11 Based on ALG’s residual value forecast for the 2019 model year. You’ve clearly enjoyed your Subaru, so why not move into another fun-to-drive model! Added bonus: Existing Subaru Financial Services customers may qualify for a 1% Loyalty Bonus* rate reduction with Subaru Financial Services’ low rate offers. You’ve clearly enjoyed your Subaru a lot. You can purchase the vehicle at lease-end for the value indicated in your contract. Not many Subaru owners go this route, but we’re all about freedom of choice. 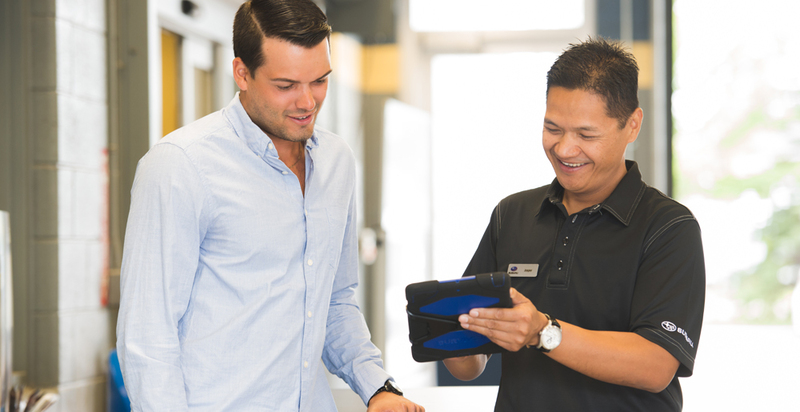 To pursue the option of returning your vehicle, contact your Subaru Dealer to arrange a lease-return inspection. You can use the Wear & Tear Guide to estimate potential vehicle damage costs prior to visiting your local Subaru Dealership. There’s nothing quite like owning your vehicle. When you choose to finance your fun-to-drive Subaru, you have the added benefit of having your name registered on the vehicle’s ownership. Our competitive finance rates give you the confidence and the financial freedom to pursue your dreams and secure your future. 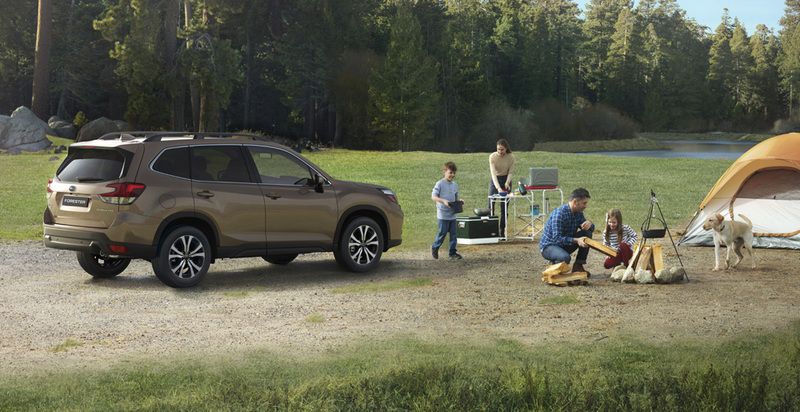 Learn more about Subaru’s exciting offers. Our consumer-friendly, Simple Interest Financing ensures that you’re always in the driver’s seat. If you pay a day early, you’re credited for a day’s interest. If you pay a day late, you pay a day’s interest. Simple. 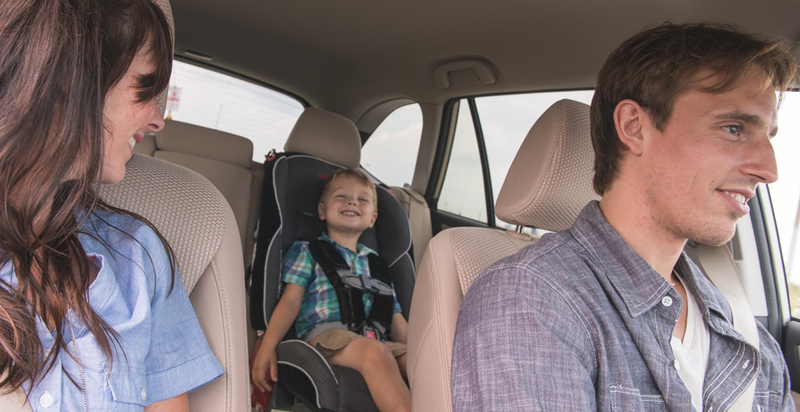 Enjoy traveling without the worry of mileage constraints. If you love the open road and plan to take your Subaru on a lot of road trips, or if your daily commute is longer than average, financing may be a great option for you. In addition, there are no restrictions or fees should you wish to pay your loan off early. 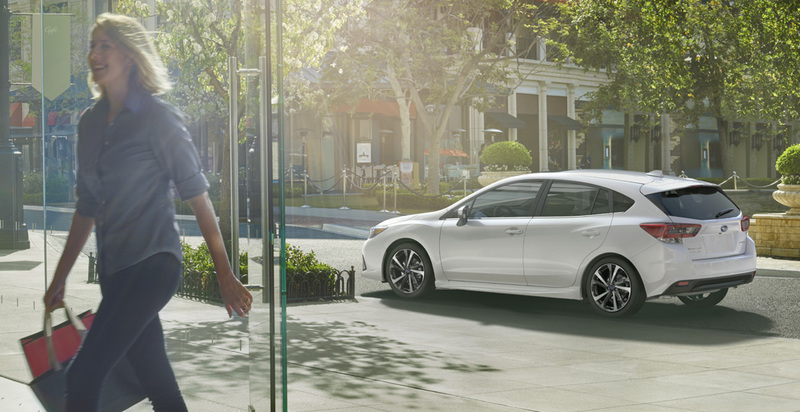 There’s no better way to stand out in the crowd than by personalizing your new Subaru. When you finance your vehicle, you have the freedom to customize your Subaru to your liking with Subaru Genuine Accessories. 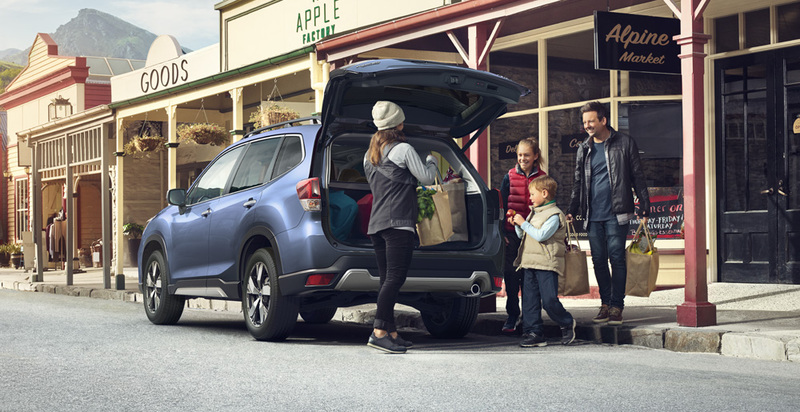 At the end of your finance term, whether you’d like to trade in and trade up to a new model or keep your current vehicle, drive confidently behind the wheel knowing that Subaru vehicles hold their value better than any vehicle in its class. Canadian Black Book, the most trusted source for information on used vehicle value for over 50 years, honoured Subaru with the Best Retained Value ‘Overall Brand’ Award for Car in 2017. The Canadian Black Book Best Retained Value Awards are presented to those vehicles that hold the highest percentage value of their original MSRP over a four-year period. “Depreciation is the single largest expense of owning a vehicle, more than gas, maintenance or insurance. Understanding your vehicle’s retained value is extremely important for anyone researching to buy, sell or trade-in any vehicle” says Brian Murphy, VP Research and Editorial, Canadian Black Book. How can I contact Subaru Financial Services? The Subaru Financial Services Customer Support Team is located in Canada and operates during regular business hours in all Canadian time zones. If you have any questions regarding your account, our knowledgeable customer support representatives are ready to provide assistance and happy to do so. The Customer Support Team can be reached at 905-513-5949 / 1-888-513-5949 during the following hours of operation in each Canadian time zone (AT, ET, CT, MT, PT). How do I change my banking information for the “Direct Payment Plan”? All documentation must be mailed or faxed in one package to Subaru Financial Services. Can I make payments through online banking? Yes, online banking payments may be made on your lease or financed vehicle. Subaru Financial Services accepts payments via ABM, telephone and web banking services from any accredited financial institution in Canada. I’ve recently changed my surname. How do I update my Subaru Financial Services account to reflect this change? I’m moving to another country. Can I take my financed or leased vehicle with me? Permanent relocation of a Subaru Financial Services leased or financed vehicle outside of Canada is strictly prohibited. For more information and assistance, contact our Customer Support Team at 905-513-5949 / 1-888-513-5949. Can I change the due date on my contract? To request a change, you will need to contact our Customer Support Team at 905-513-5949 / 1-888-513-5949. I’m on the Direct Payment Plan and my payment was returned NSF (non-sufficient funds) or FNC (funds not cleared). What should I do? If you receive an NSF or FNC notification from your financial institution, a scheduled Subaru Financial Services payment for your leased or financed vehicle was unsuccessfully withdrawn from your account. After the initial failed withdrawal attempt, a second attempt will be made 2-3 business days later to secure your scheduled payment. If the second withdrawal attempt fails, you will need to immediately reconcile your outstanding payment by contacting our Customer Support Team at 905-513-5949 / 1-888-513-5949. If you know that your account funds will not be available during an upcoming period, please make alternative payment arrangements by contacting our Customer Support Team at 905-513-5949 / 1-888-513-5949. I recently moved to another province. What do I need from Subaru Financial Services to register my vehicle? If you relocate outside of the province you plated your leased or financed vehicle, you will need to plate your vehicle in the Canadian province in which you now reside. To plate your vehicle in a new province, you will need a letter of authorization from Subaru Financial Services. For more information and assistance, contact our Customer Support Team at 905-513-5949 / 1-888-513-5949. My vehicle is now paid in full. How do I obtain a letter of release for my records? When your financed vehicle is paid in full, a letter of release will automatically be sent to your registered mailing address. If you require a release letter relating to your leased vehicle, please contact our Customer Support Team at 905-513-5949 / 1-888-513-5949. Can I pay off my loan (finance contract) before maturity? 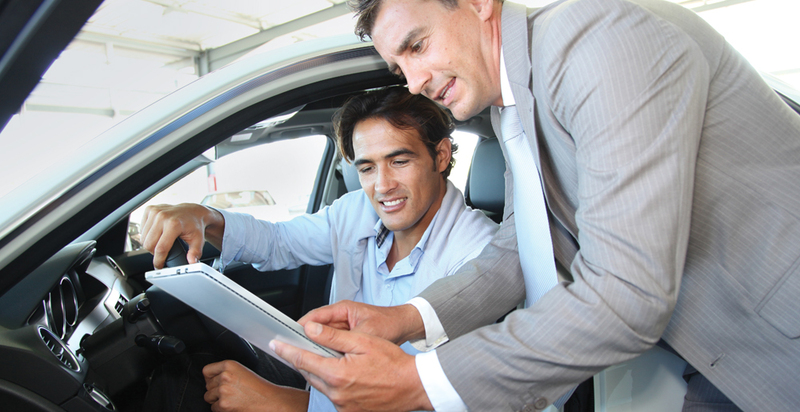 Yes, you can purchase your Subaru at any time prior to financial maturity. To purchase your financed vehicle, contact your originating Subaru Dealer or contact our Customer Support Team at 905-513-5949 / 1-888-513-5949. Can I make a lump-sum payment on my finance account? Yes, you may choose to pay off your loan earlier and reduce your interest charges by making a lump-sum payment on your account. To make such a payment, contact our Customer Support Team at 905-513-5949 / 1-888-513-5949 or your originating Subaru Dealer. How can I obtain the balance on my loan account? You may obtain your account balance by contacting our Customer Support Team at 905-513-5949 / 1-888-513-5949. 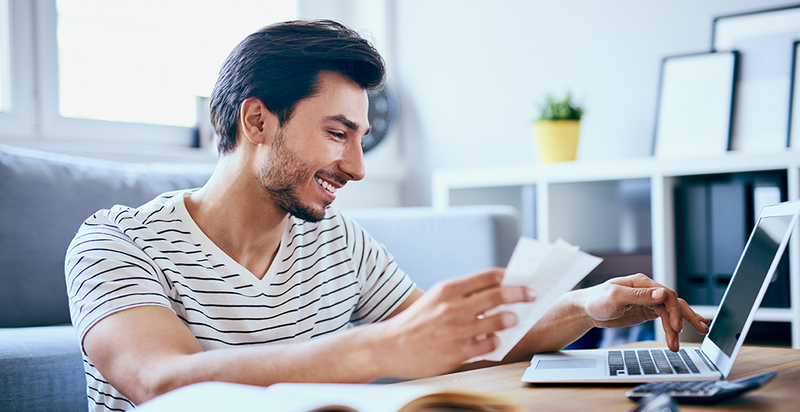 Is it possible to defer my payment on my finance account? Yes, payment deferral is an option for short-term periods, but some restrictions may apply. To learn more about deferring a payment, contact our Customer Support Team at 905-513-5949 / 1-888-513-5949. How many kilometres does Subaru Financial Services allow on a standard lease? Subaru Financial Services offers the flexibility to choose an annual kilometre plan that best fits your needs. See below for your options. What if I drive more than 24,000 km/year? 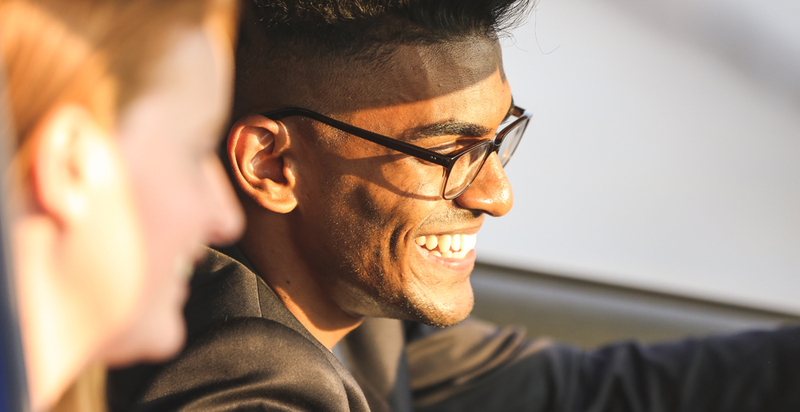 If you would like a leased vehicle with a kilometre allowance over 24,000 km, you have the opportunity to purchase extra kilometres at a reduced rate when arranging your lease contract. If you do not purchase extra kilometres and go over your agreed allowance, you will be charged for the extra kilometres driven. What if I drive less than 24,000 km/year? If you drive less than 24,000 km/year, a Low kilometre (20,000 km/year) or an Ultra-Low kilometre (16,000 km/year) plan may be a better option for you when leasing a Subaru vehicle. If your leased vehicle is declared a total loss, GAP will cover the difference, after you pay your insurance deductible, between what you owe on the remainder of your lease and the amount of your insurance settlement. You are responsible for any excess wear and tear, kilometre charges, any pre-existing damage to the vehicle and any unpaid amounts owing under your lease as long as you have maintained the amount of insurance coverage required under your lease. GAP is automatically included in all Subaru Financial Services lease contracts. What is excess wear and tear? Excess wear and tear is what is considered to be damage outside of normal everyday use. Customers may be charged excess wear and tear fees at lease-end if they are not protected by Wear Pass or if damage is not covered under the Wear Pass program. Learn more about wear and tear by reading the Wear & Tear Guide.